for $379,977 with 3 bedrooms and 3 full baths, 1 half bath. 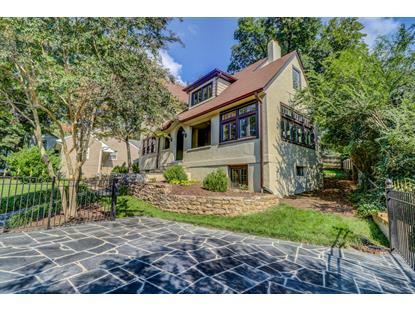 This 2,426 square foot home was built in 1928 on a lot size of 0.16 Acre(s). OFF STREET PARKING IN THE REAR OF HOME GREAT BACK YARD.ALSO NEW ALL CEMENT GARAGE IN FRONT.WITH SLATE DECK ABOVE.This house is ready to move into .act fast this one WILL NOT LAST LONG'. 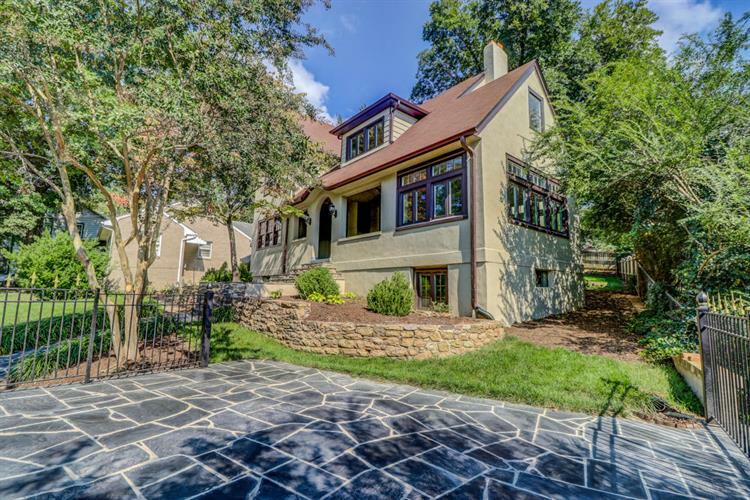 Totally remodeled home in very desirable neighborhood .new splits AC HEAT .NEW REFINISHED FLOORS.brand new unbelievable kitchen with granite counter tops, new appliances. Master suite that you will find no wear else.gorgeous living room with with awesome stone fireplace, marble floors in sun room. If you bring your wife than pack your bags because you will be moving...off street parking in the back. all new detached 2 car garage with slate deck above it. wow just come and see it so much more to say.